A wet & windy day in Burnham on Sea for Mr and Mrs Jones! 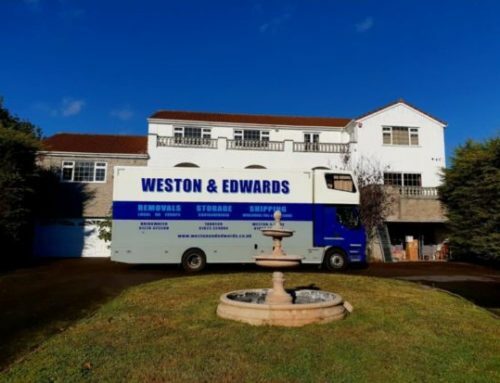 Their removal from one property to the other was a complete breeze with completion taking place before 12pm. They were settled into their new home and the crew were back in the yard by 4pm. 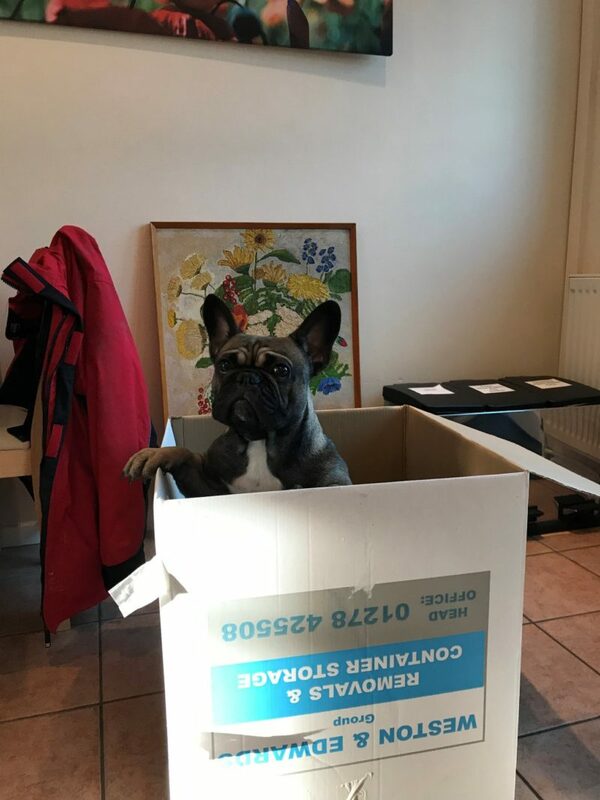 “Hi, we just wanted to drop you a line to say a massive thank you for the help and support your excellent team gave us during our move from Love Lane to St Pauls Road last week. The team were really really brilliant, very kind, kept a good sense of humour, and worked so hard for the two days. The packing was done so quickly, and the unpacking (in the rain!) was equally fast and professional. The guys led by Sam were awesome, and their ‘can do’ attitude was very welcome and much needed at what is always a stressful time.